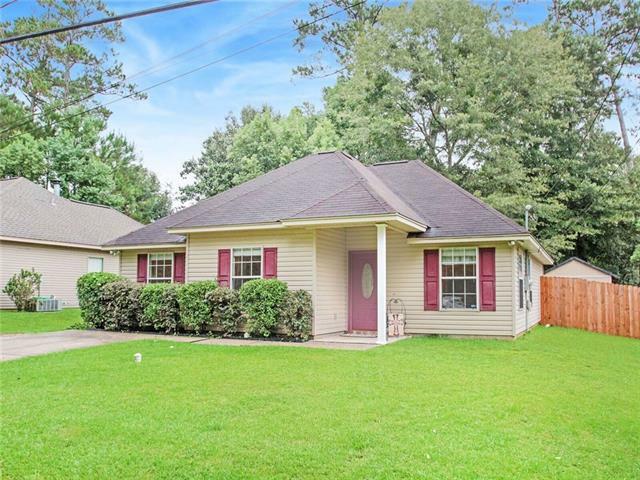 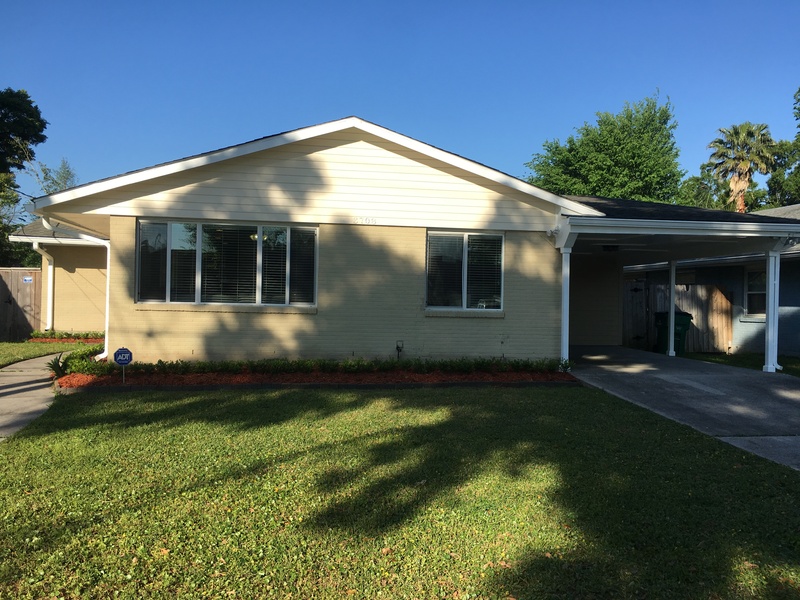 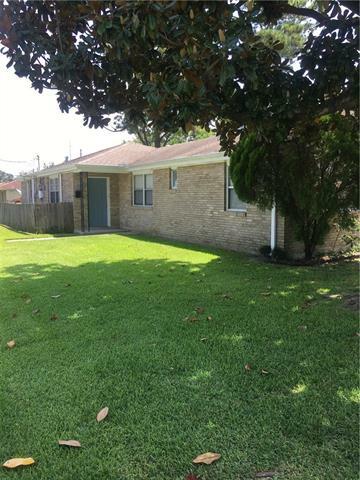 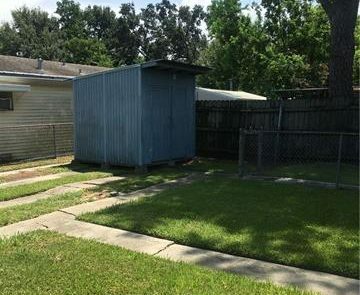 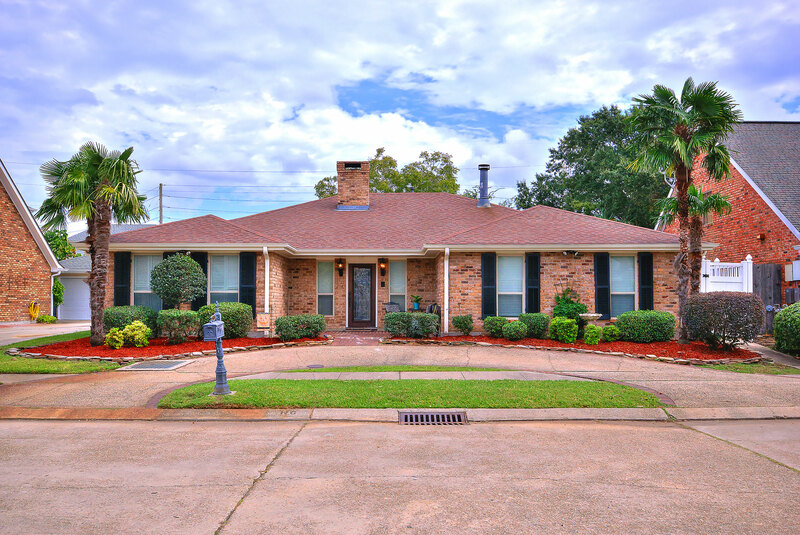 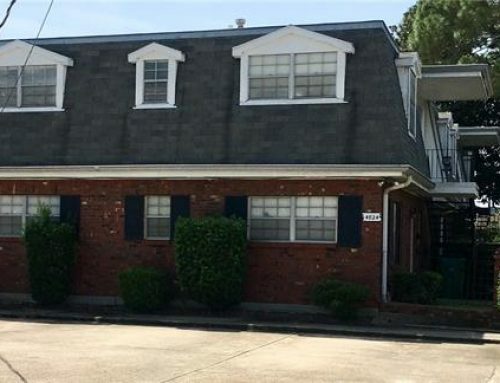 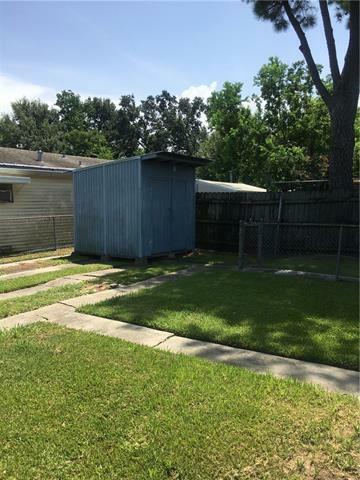 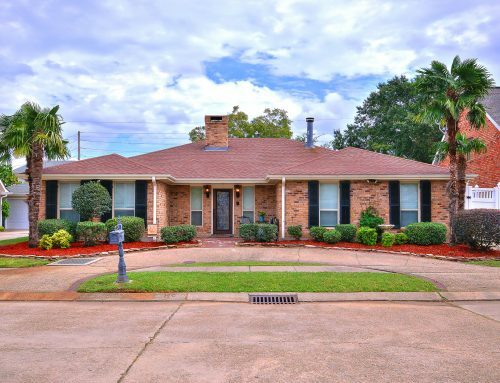 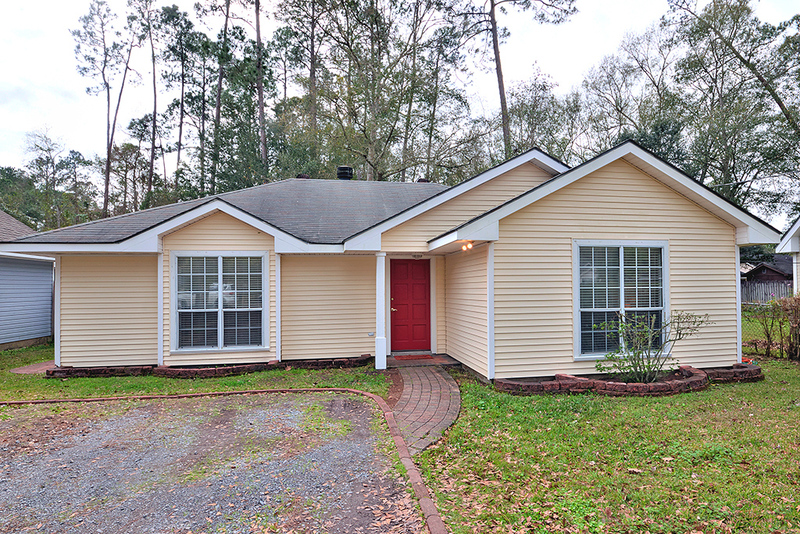 This meticulous 2 Bedroom, 1 Bath 750 sq/ft apartment is located on a corner lot in the heart of Metairie. 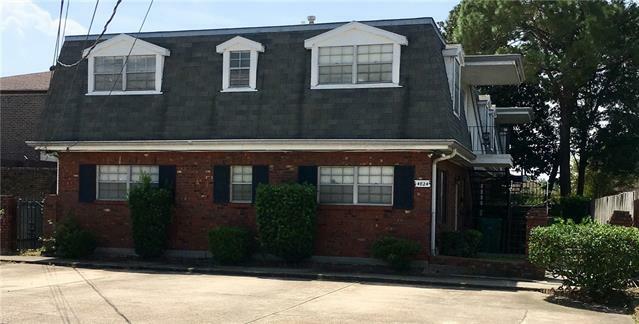 This apartment boasts a spacious Kitchen with storage galore and room for a table, new carpet throughout, a large Living room, plenty of natural light, indoor laundry room, backyard with a 4×8 storage unit for additional storage and much more! 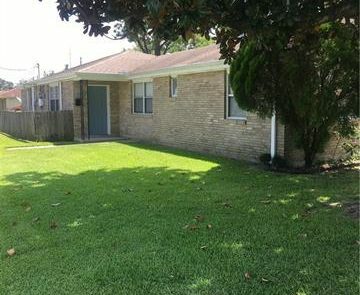 In close proximity to shopping, restaurants, grocery stores, parks and schools. 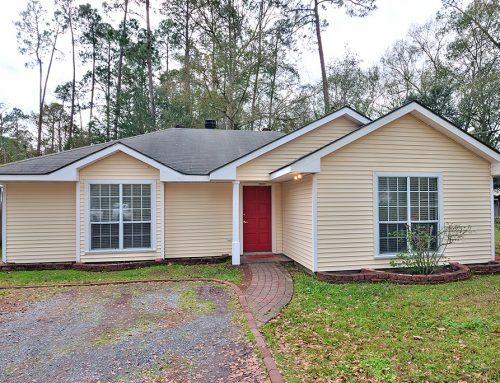 You don’t want to miss out on seeing this gem!